We just wanted to thank you AGAIN for coming on our show! We hope you enjoyed the interview as much as we did. 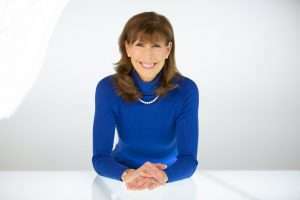 It was great hearing how we (men) can make our relationships better at home — rave reviews from our callers too! Our favorite guest! Rebecca is always refreshing. She has a way of explaining communication skills in a unique and interesting style. She approaches subjects in a thought-provoking manner and presents with more than the run-of-the-mill approach. 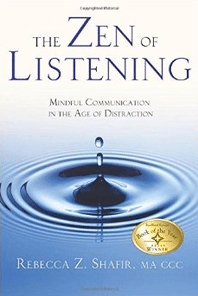 Rebecca Shafir’s award-winning book “The Zen of Listening: Mindful Communication in the Age of Distraction” in its eighth printing has sparked articles about her in the Washington Post, Boston Globe, Readers Digest, Real Simple and many other popular publications, as well as hundreds of radio/TV interviews including on NPR, Bloomberg Business, CNN and Fox News.